For Family and General Dentistry Services and Preventive Dental Care, Come See Dr. Joseph Columbus and the Dental Professionals at Columbus Dental Care. Columbus Dental Care provides all the dental health services you and your family need, starting with regular visits with our team of highly-qualified and friendly dental hygienists. 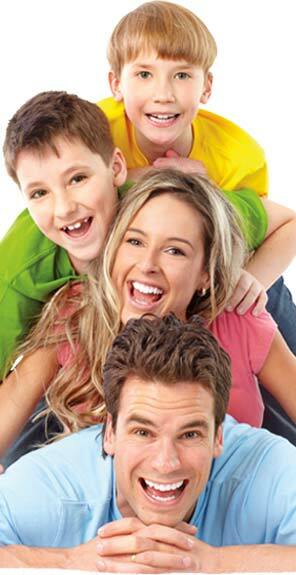 Regular dental check-ups are proven to be the best approach to long-term dental health. Twice-a-year cleanings, gum and oral health assessments, and regular X-rays are also the best way for you and your family to save money in the long run, too, helping to find and fix small problems before they become big ones. For regular dental exams, preventive dental care and more in the Nashua NH area, come to Columbus Dental Care, in Hudson.